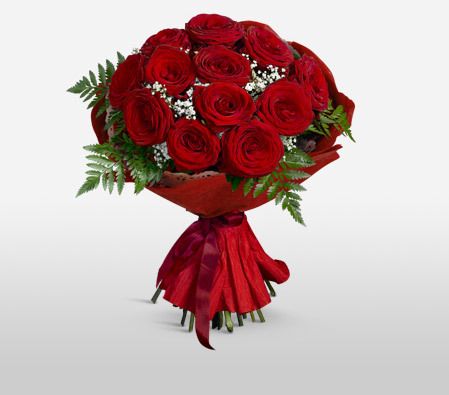 Flower gifting is the ideal way to express mutual love and affection in this country. 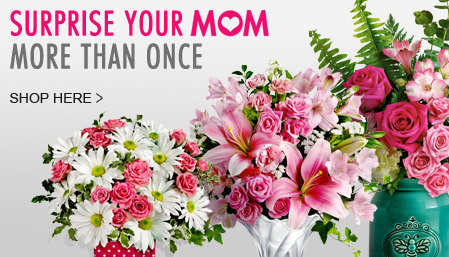 Since ancient times the idea of sending flowers is well established in here. The Indian flower market, till recently was restricted to religious and ceremonial use, but in modern India buyers are demanding not just the traditional flowers like Jasmine, Roses or Marigold but also exotic flowers like The Gladioli, Carnations, Lilies, Tube-roses, Gerberas, Asters, Candy Tufts, Lady's Lace, Orchids and Anthuriums.